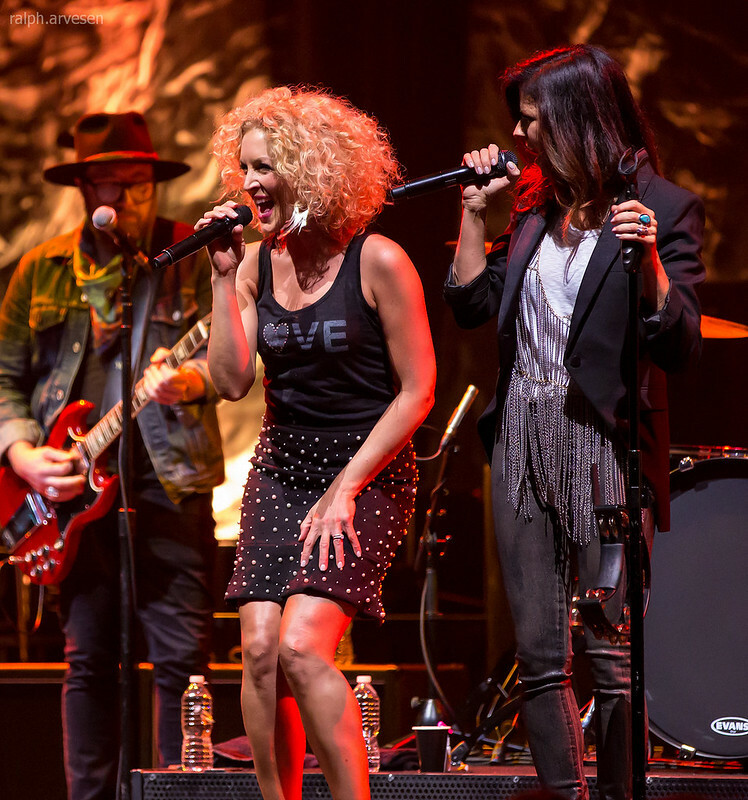 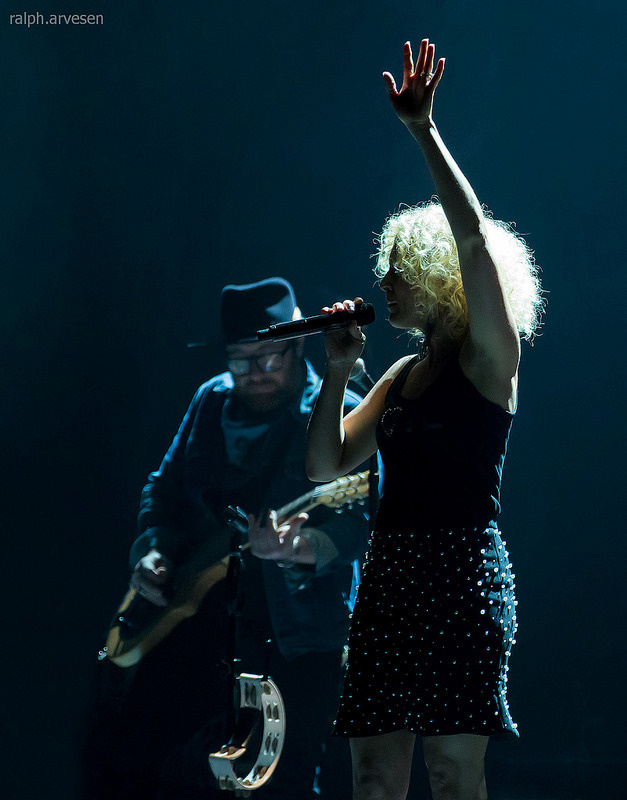 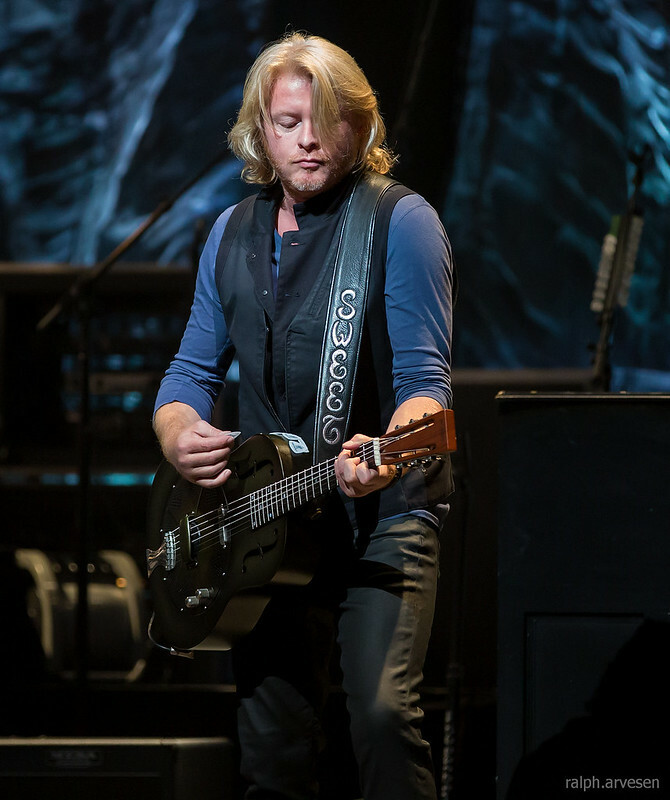 Little Big Town performing at ACL Live in Austin, Texas on April 16, 2015. 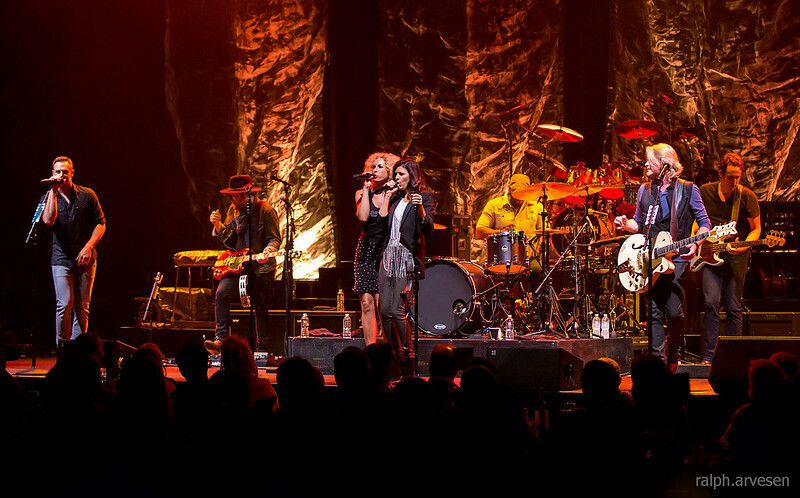 Little Big Town is an American country music vocal group. 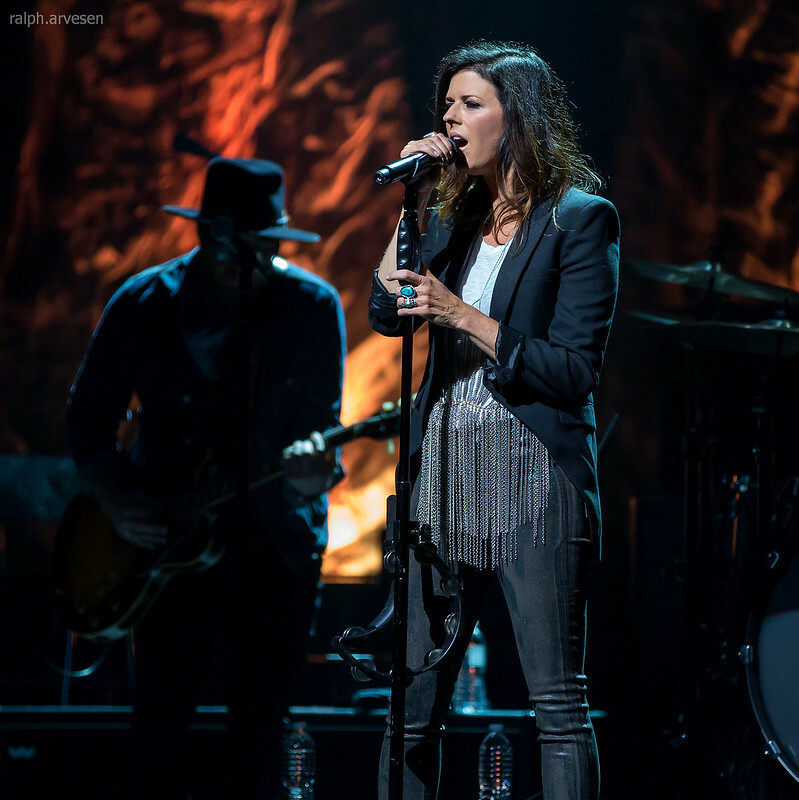 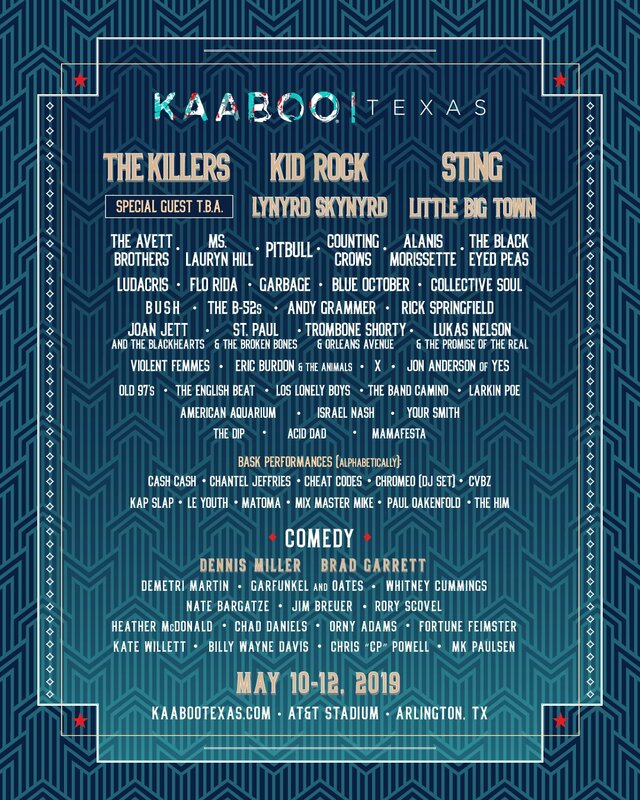 Founded in 1998, the group has comprised the same four members since its inception: Karen Fairchild, Kimberly Schlapman, Jimi Westbrook, and Phillip Sweet. 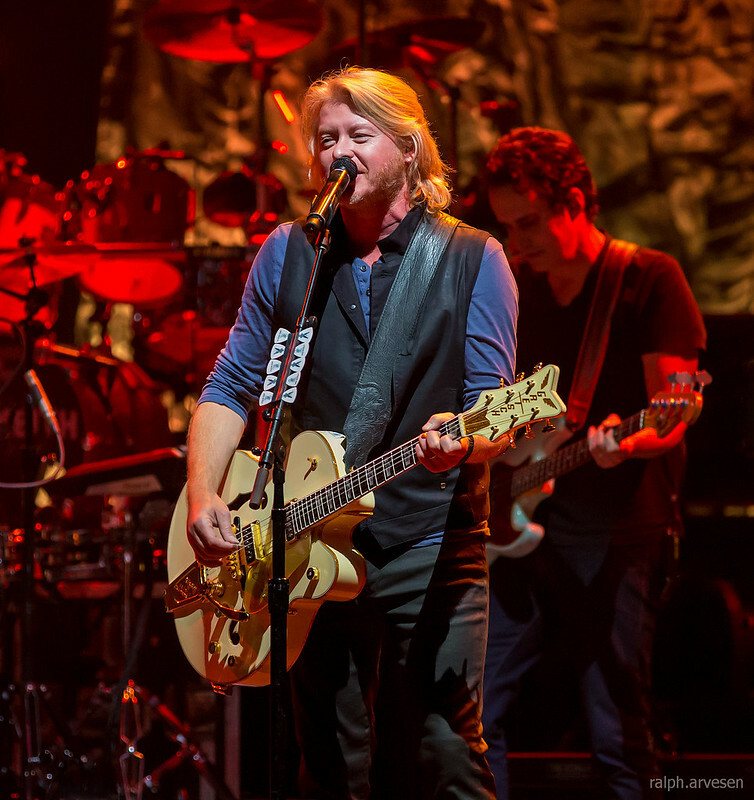 The quartet's musical style relies heavily on four-part vocal harmonies, with all four members alternating as lead singers; Westbrook and Sweet also play rhythm guitar.